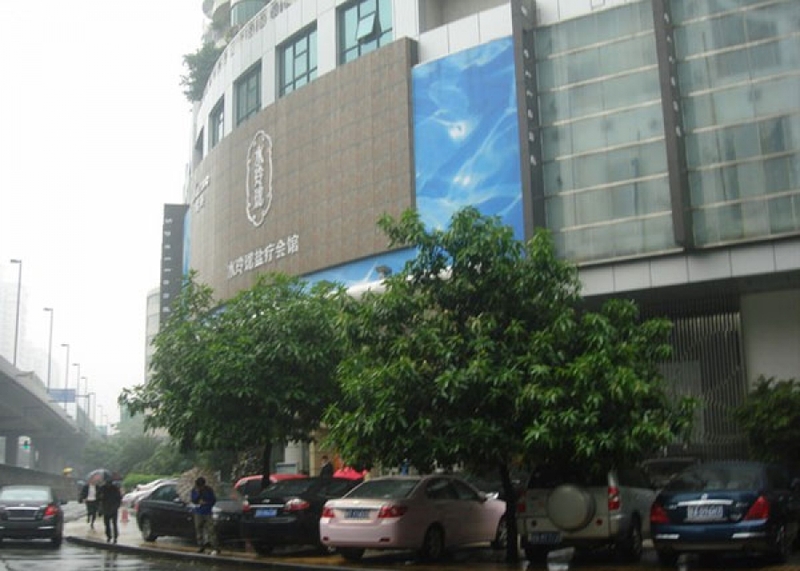 Spelland Spa calls itself an “integrated leisure centre”, and is certainly one of the most well known spas in Guangzhou. They offer a Hong Kong massage that includes stimulating the fingertips and stepping on your back, along with traditional Chinese massages incorporating both cupping and acupressure. They also provide very inexpensive buffet meals, which you can have for free if you spend over 298 RMB. Most of their massages and other treatments are in the high-priced range, but simple ones such as head, neck and foot are more affordable. Getting there: Take buses 542, 106, 285, B5, 129, 542, 287, 551, 40, 535, 16, B8, 517 or 541 to Dongshankou Bus Stop. Spelland Spa is next to the bus stop.